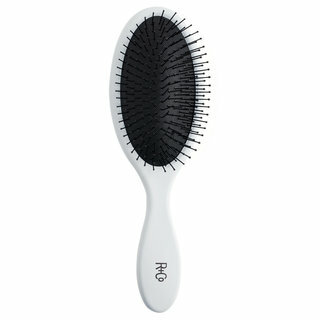 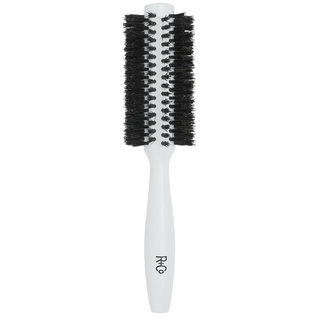 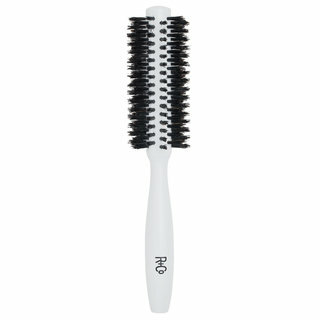 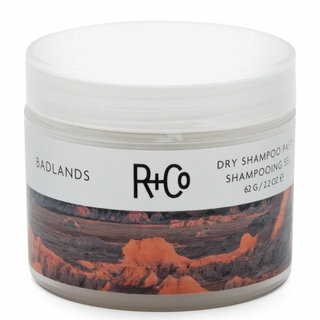 From a collective of some of the most forward-thinking, rule-bending hairstylists in the business, R+Co haircare is all about creating an experience. 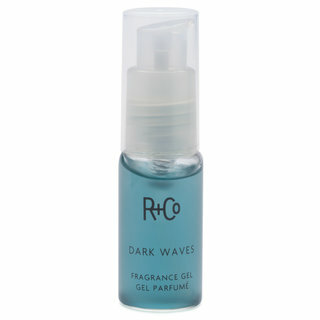 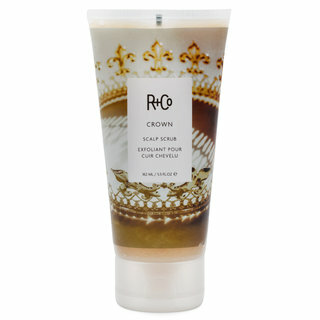 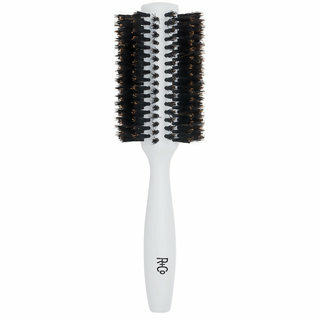 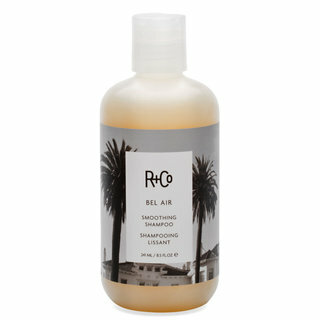 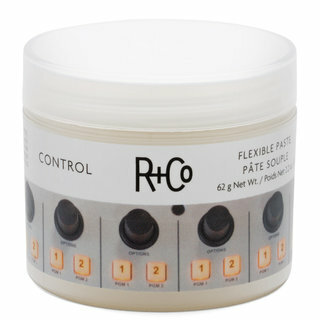 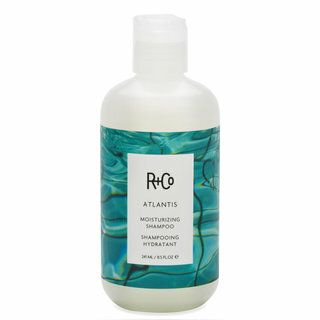 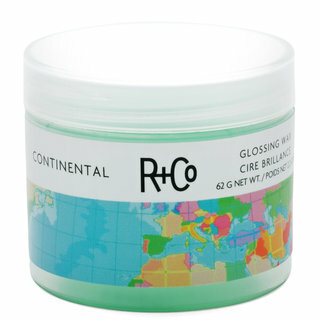 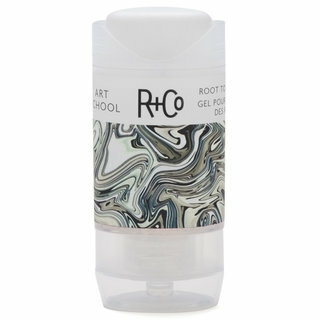 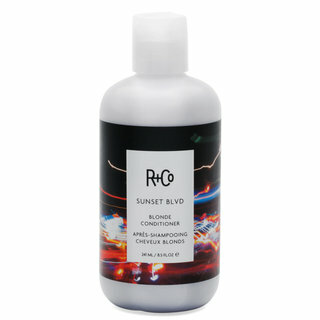 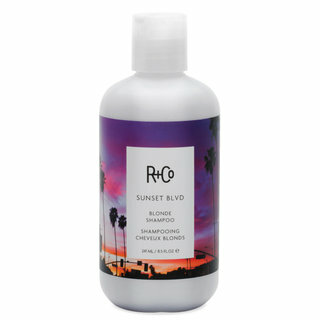 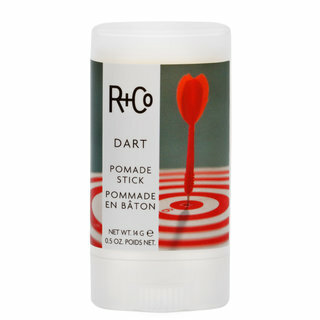 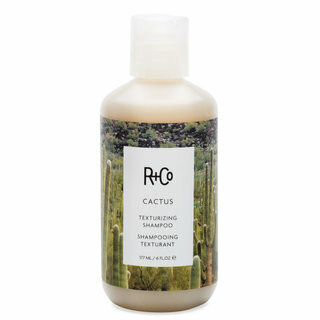 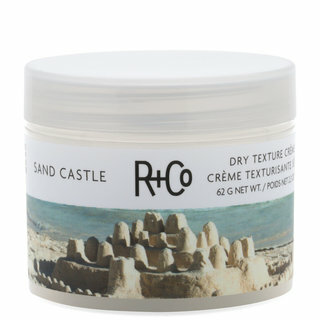 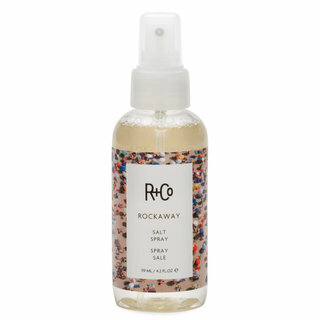 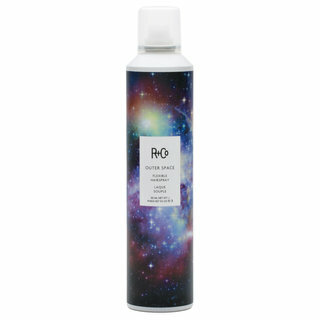 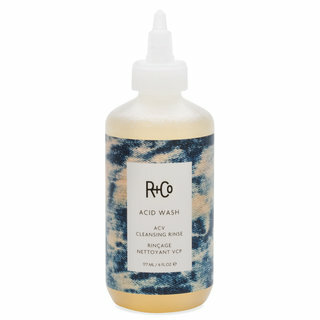 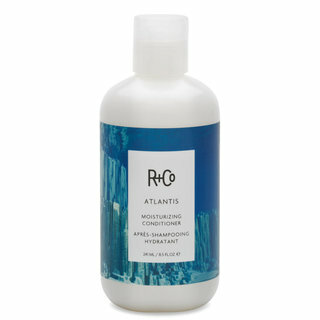 From the polished packaging to the sophisticated fragrances, R+Co shampoos, conditioners, and styling products are designed to evoke a feeling, place, style, or attitude. 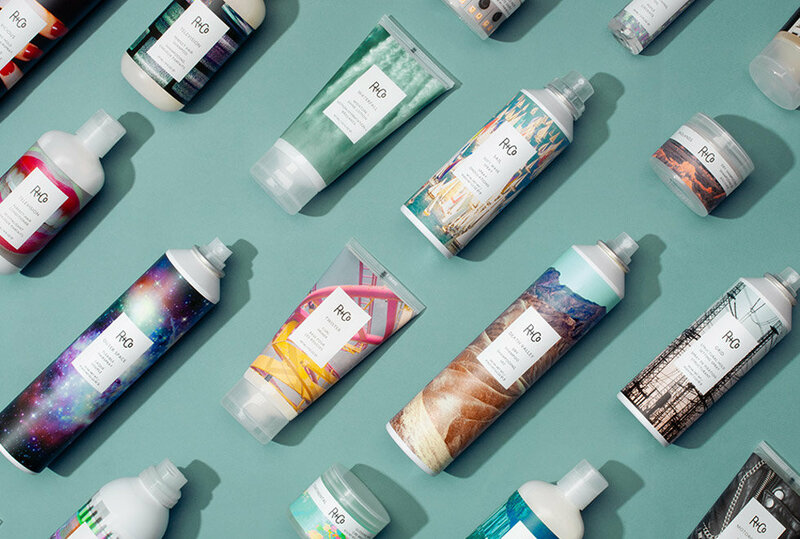 Achieve a camera-ready blowout, off-duty-model texture, or anything in between with products created with industry expertise and a uniquely rebellious spirit.